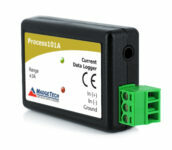 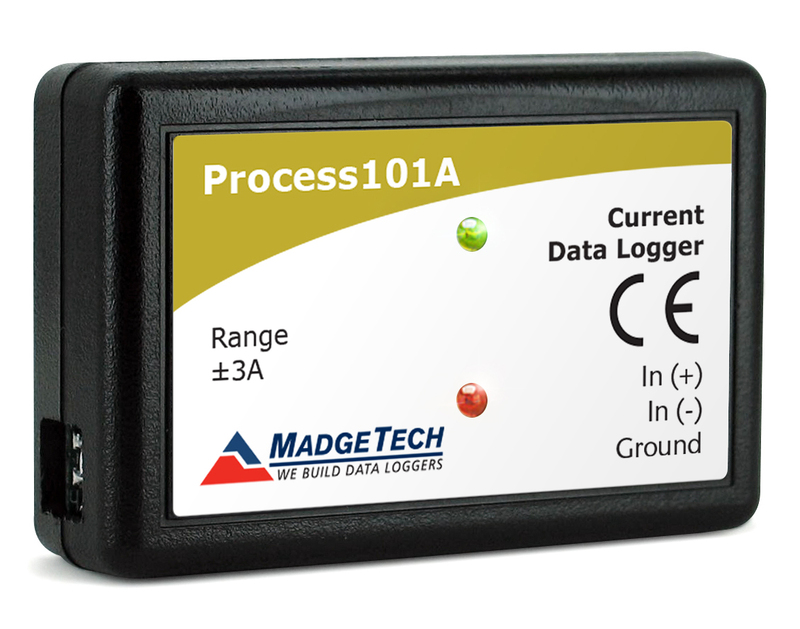 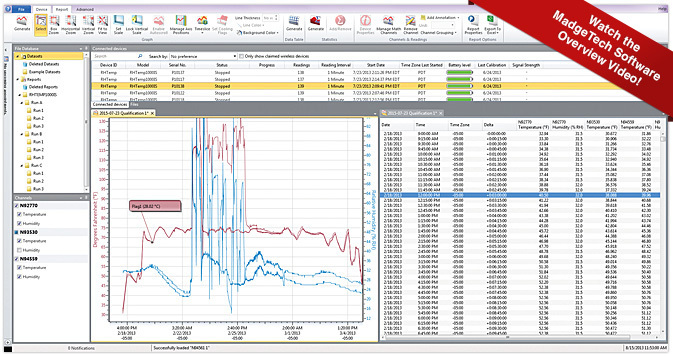 The MadgeTech Process101A Data Logger measures and records low level DC current and is used for general current measuring applications including battery or photo voltaic studies. Available in three different measurement ranges, 20 mA, ±160 mA and ±3 A the Process101A. 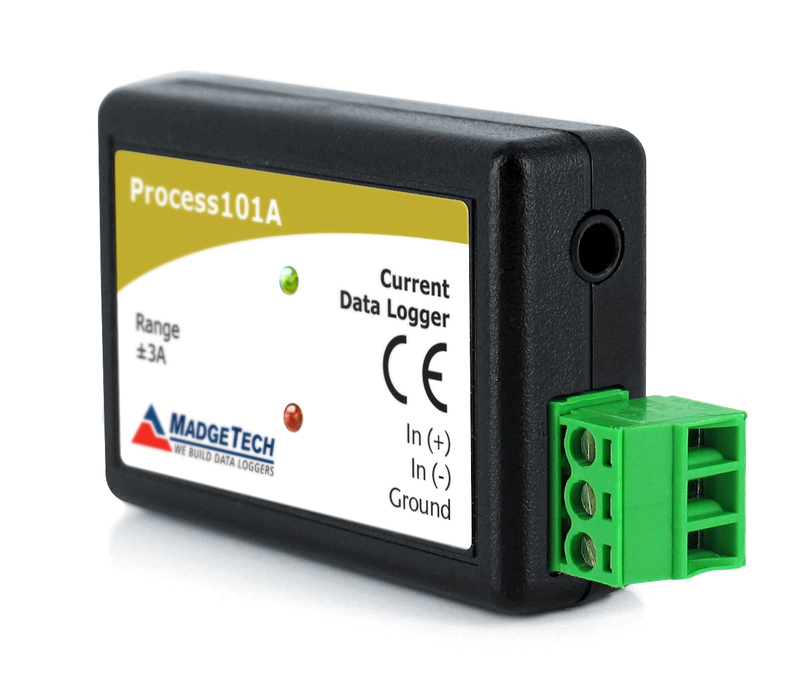  Features of the Process101A include up to 10 year battery life, a battery life indicator, optional password protection, programmable high-low alarms, 1,000,000 readings and 4Hz recording rate. 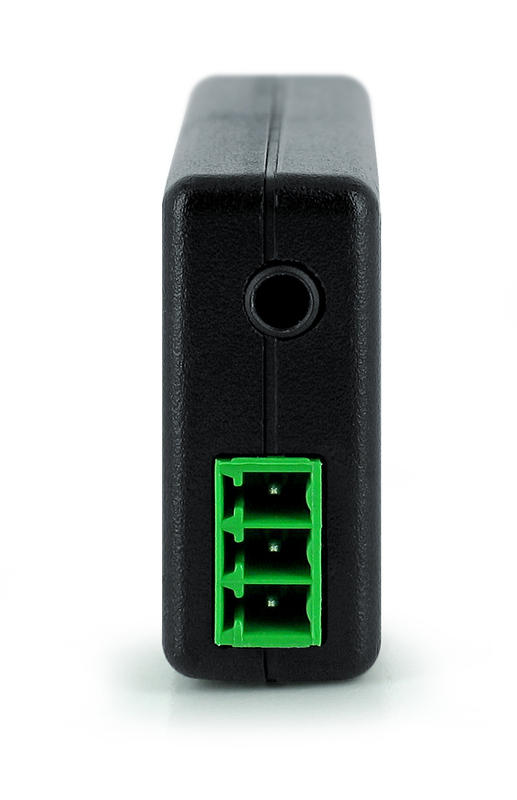 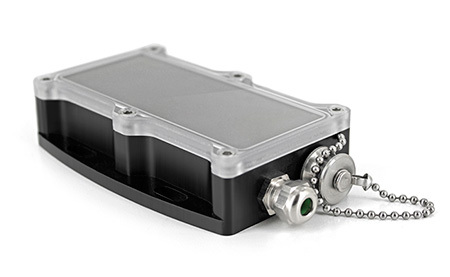 Screw terminal block is designed to easily connect and disconnect to the logger body to enable quick and simple removal for downloading data.